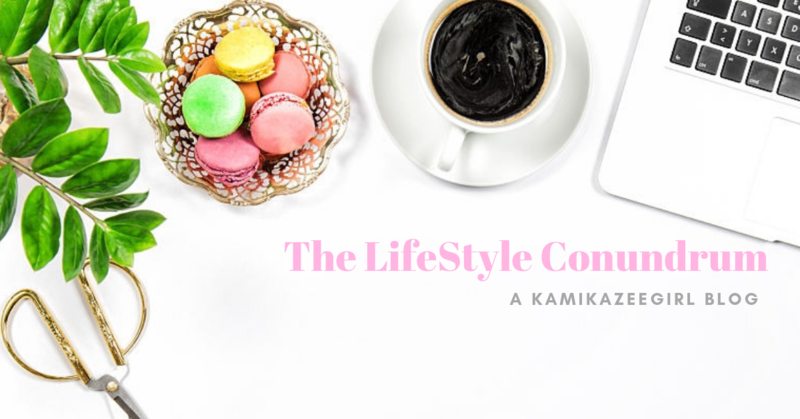 There’s hundreds of bars and restaurants in Metro Manila but how do you find one that’s so chill – without any air or pretense? 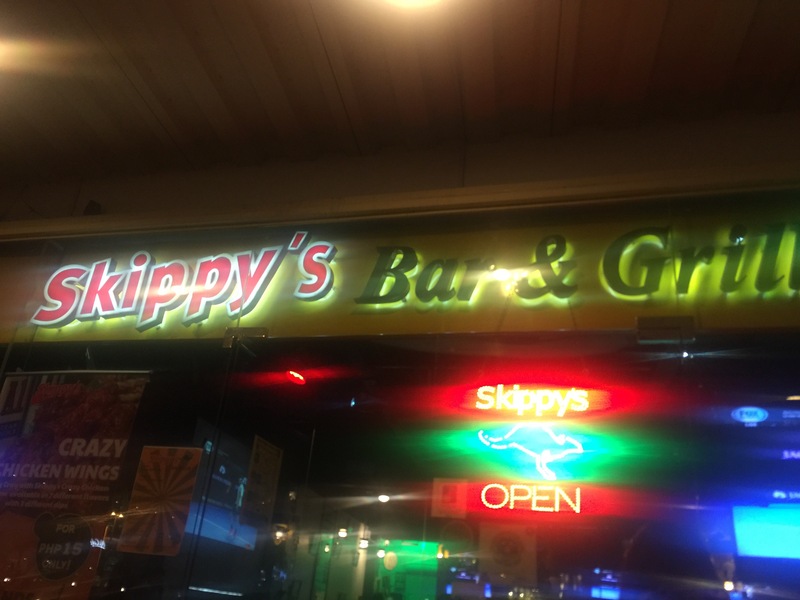 Try going to Skippy’s Bar and Grill, conveniently located at the BGC Forum, right across the new MCDonald’s Cafe in BGC. They know how to unwind just right. 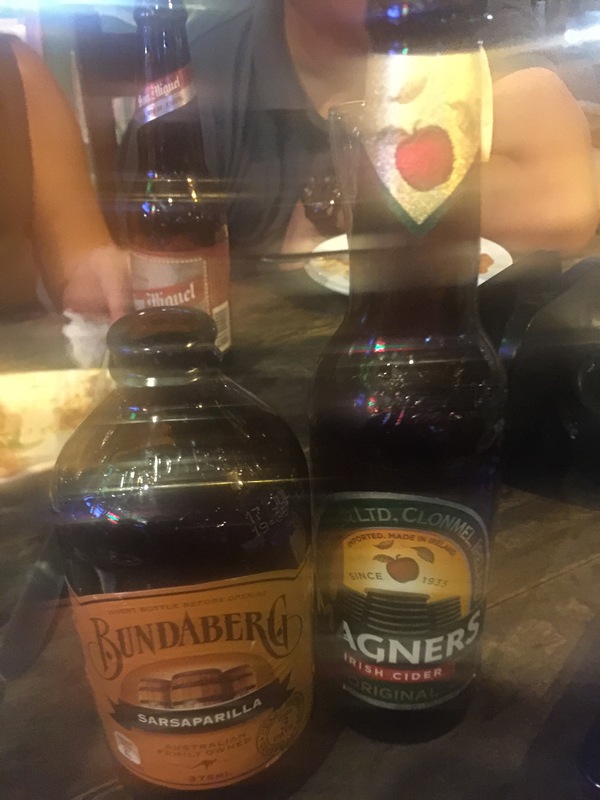 I was fortunate to be one of the invited bloggers as the bar celebrated Aussie Day. Since the establishment was owned by a Filipino-Australian couple, the chill party vibe of the Land Down Under was alive and well. As I got older, I noticed that I started to shun bars and even restos where you had to put in an effort to feel welcome. 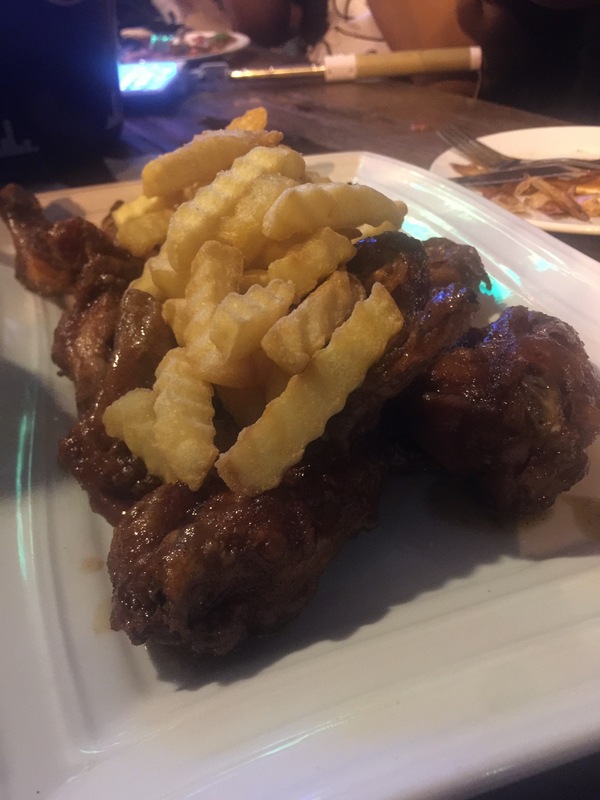 You know, gotta have the flashy clothes and the swag, but none of that is needed when you’re at Skippy’s – just bring a healthy appetite and a very chill vibe and you’re all set for a fun evening. 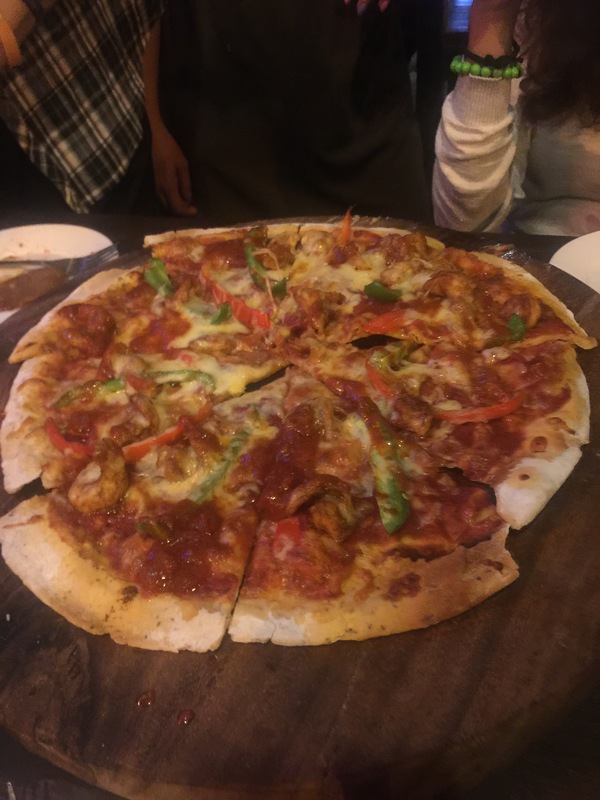 We began the evening with a good serving of Cajun Pizza, served on a round block of wood, its melted gooey cheese complemented the generous toppings heaped piping hot: fat, juicy prawns, green and red bell pepper, Cajun sauce and tomatoes. Then we were served with Buffalo Wings topped with fries. The Wings were just right, a bit spicy for my liking but very soft and juicy. Then someone in the group had the brilliant idea of getting Skippy’s version of the good ‘ol Sisig. It. Was. Heavenly. Prolly one of the best sisigs in town. 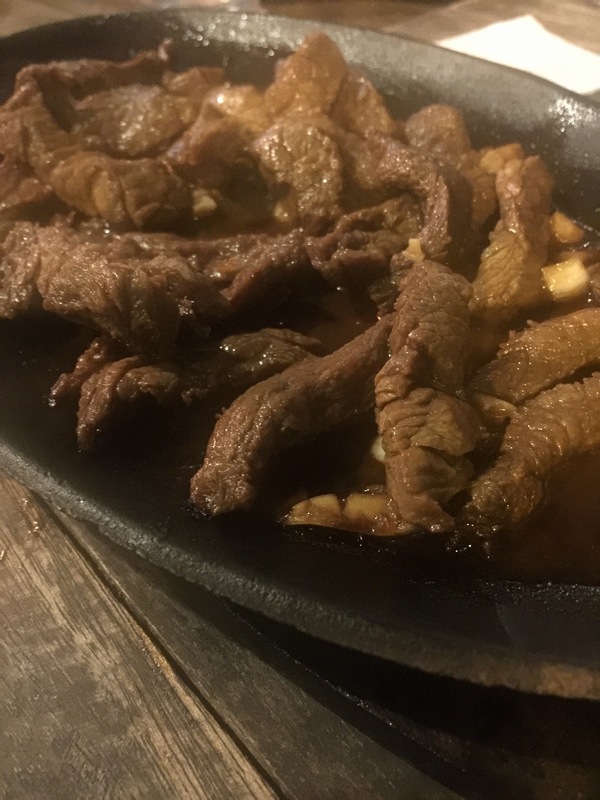 The combination of the meat and the selection of veggies was brilliant, with the meet having that melt-in-your-mouth, cheesy feel. 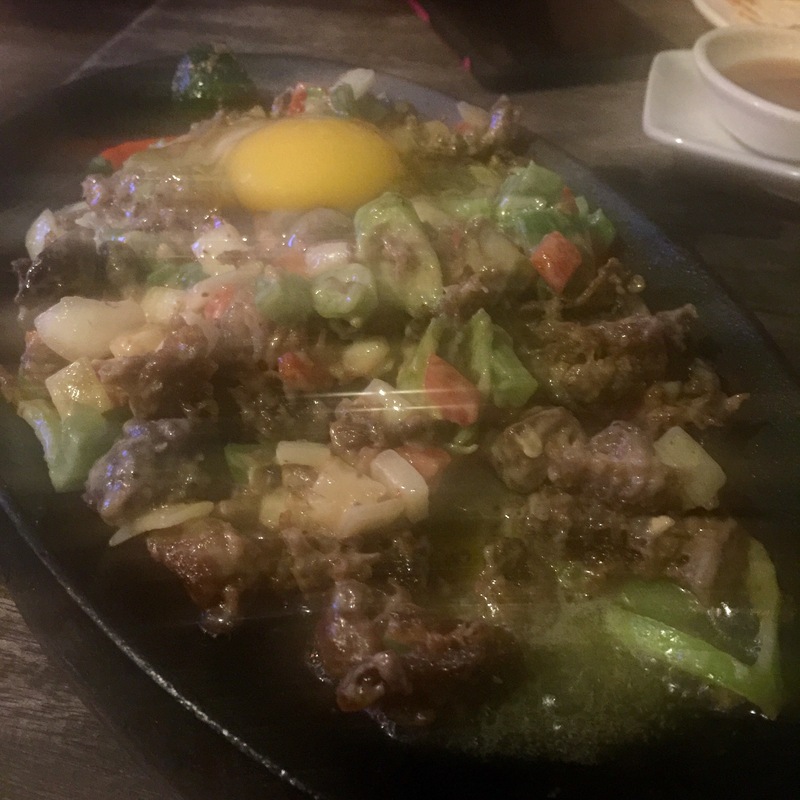 I take sucky photos but I can assure you that the photo above will not do justice to the masterpiece that was Skippy’s Sisig. 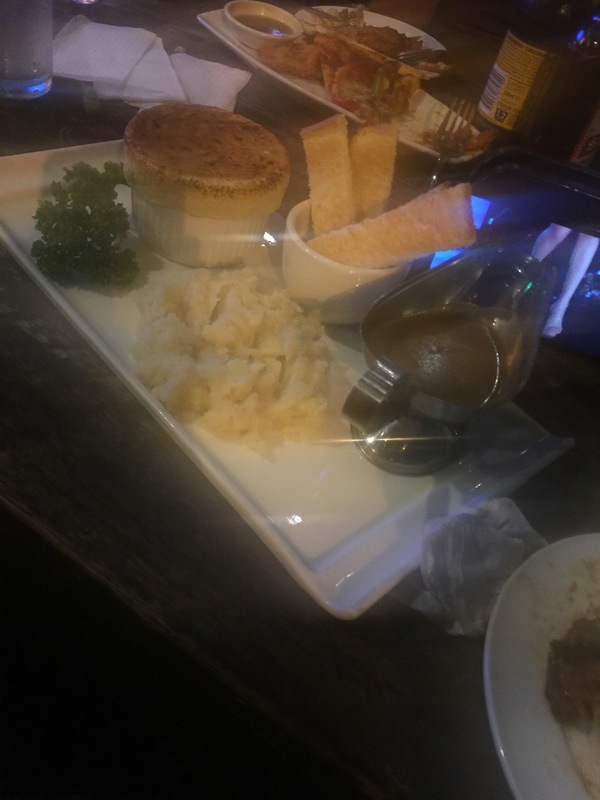 Then, the Beef Pot Pie I ordered finally came. I had high expectations but a bit disappointed on the heartiness and the size of the servings. 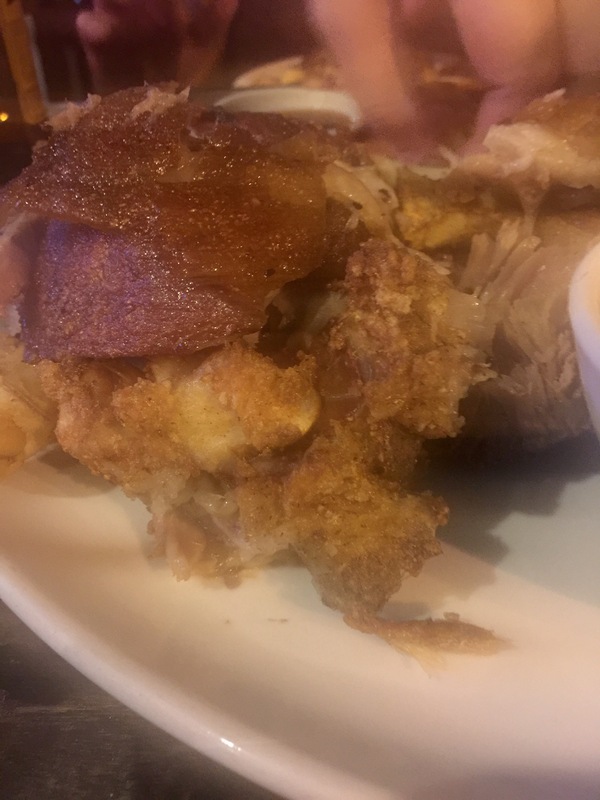 Nonetheless, the come-off-the-bone goodness of the Crispy Pata and the garlicky-salty yumminess of Salpicao easily made up for my heartbreak over my Beef Pot Pie. 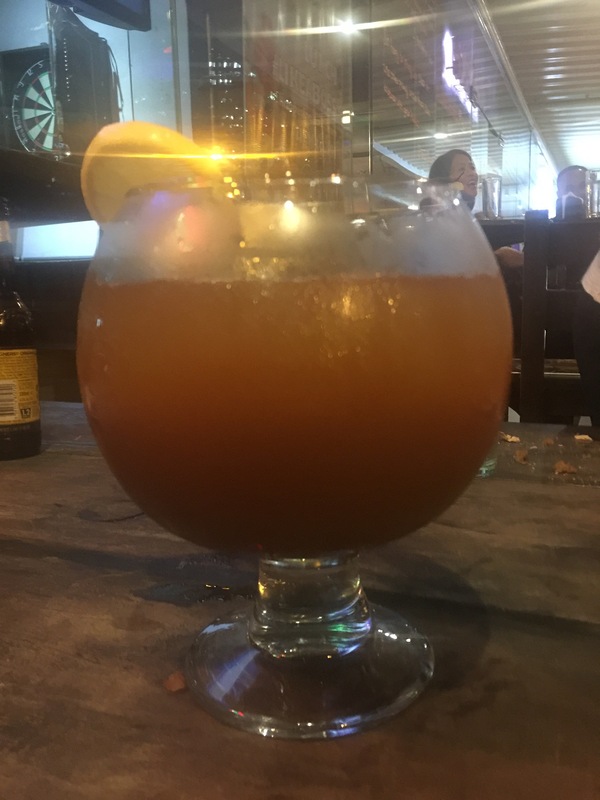 Skippy’s had a collection of local, international and artisanal/craft beer, as well as a long list of cocktails/mocktails – whatever floats your boat. The bar also also stocks wine and other hard drinks including Vodka, Tequila, Rhums, Whisky, Cognac and Brandy. 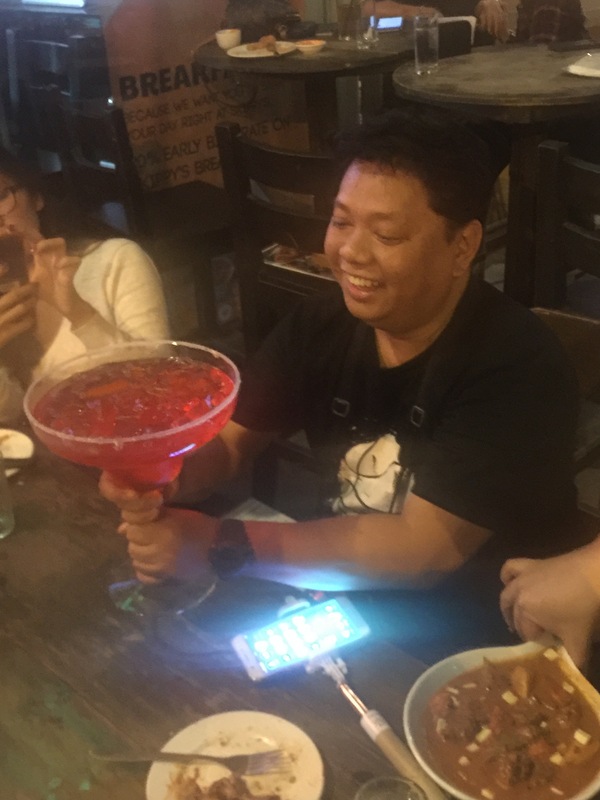 For those looking for a long night of drinking with the barkada, a bucket of San Miguel Premium or Cervesa Negra is only PHP540, while a bucket of San Miguel Pale Pilsen is PHP480. There’s a band (so a lot of singing and dancing) on some nights; otherwise you can go for a game of pool in one of the pool tables inside. Dancing is heavily encouraged. The servers are friendly and efficient, though it can get a bit slow during busy nights. There’s a welcoming and happy atmosphere – people chat and often times spill outside, nursing a beer while chatting or just hanging out. Check out Skippy’s at The Forum, BGC. 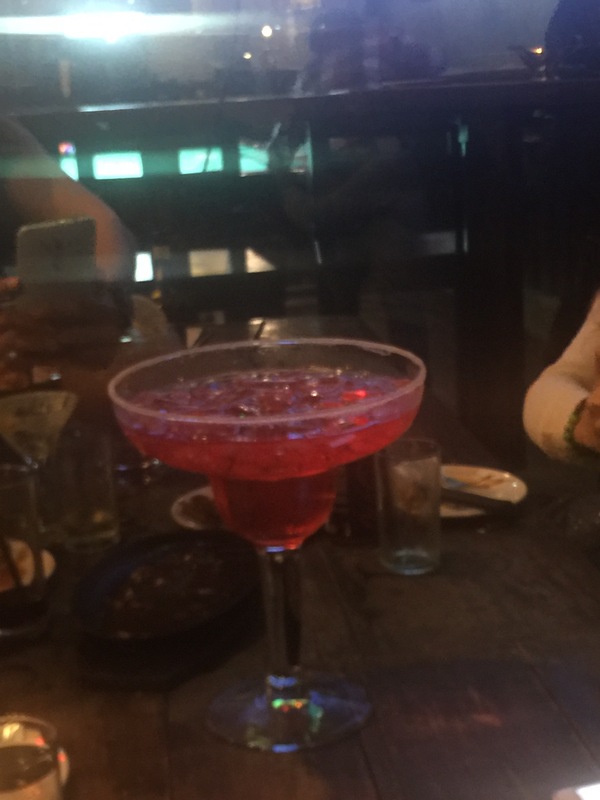 Disclosure: I was part of a blogger group treated by Skippy’s for a night of dining and drinking. Nonetheless, the views expressed in this article are entirely my own.